At Mercedes-Benz of Wappingers Falls, we make it as easy as possible for you to drive home in a new model that you love. However, one of the most important decisions you will need to make up front is whether you want to lease or finance your new car. It’s not an easy decision, and the right choice will be different for every driver. Choosing your next vehicle is a monumental commitment, so it’s important to be informed. Learn about the pros and cons before you make up your mind. When you lease a vehicle, you agree to certain terms and conditions, committing to monthly payments, and then return the vehicle after a period of several years. Think of the process as an extended rental agreement. When you finance a vehicle, you essentially take out a loan to cover the purchase price. You then pay back that loan over a period of months and years with interest added. Leasing helps you save money and drive a greater variety of vehicles, but the hidden costs can add up and there are restrictions on how you drive. Financing gives you all the benefits of ownership, but the amount of money and hassle you invest can be greater. 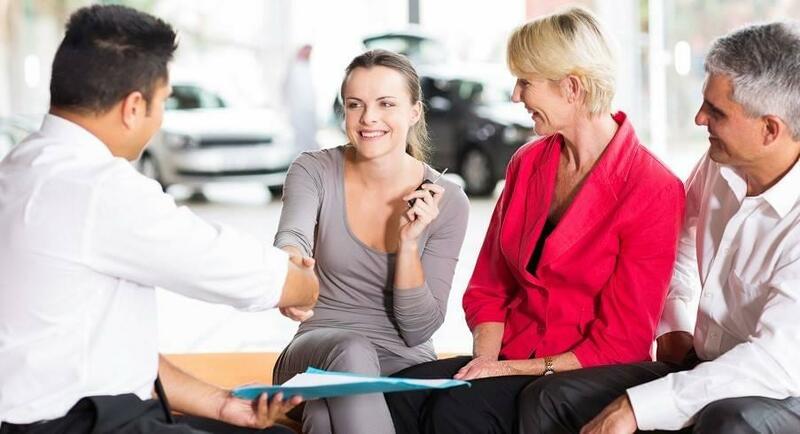 If you are on the fence about whether to lease or finance, work directly with the friendly professionals at Mercedes-Benz of Wappingers Falls. Our staff will be happy to guide you through our new inventory and pre-owned options, and are standing by if you need to contact us with any questions.